I can't believe my summer vacation is over in one short week. Where did the time go? 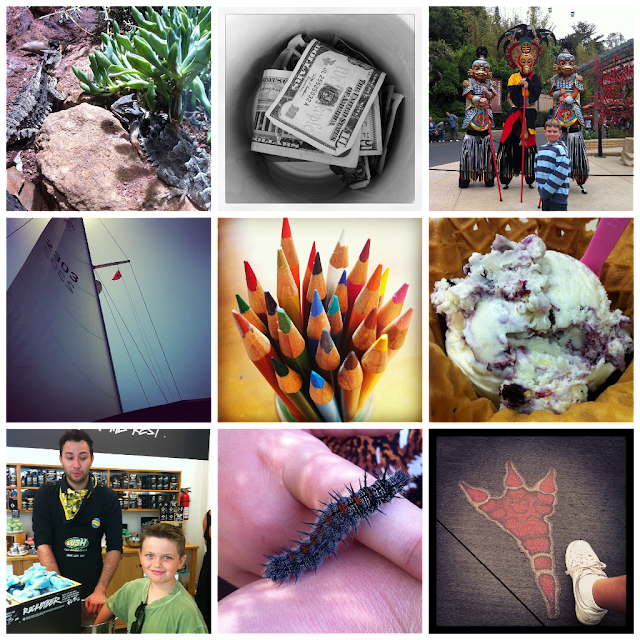 When I look back I think we didn't really do that much - and then I scroll through my Instagram pictures and realize we did. Not bad for a summer vacation. 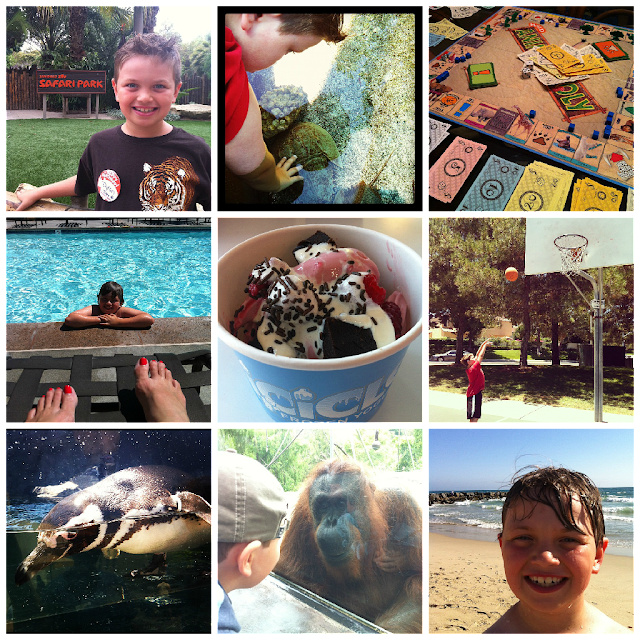 This week we have another trip to the San Diego Zoo, a final trip to Legoland, and of course time by the pool and beach. The best part was that we spent time together. Late nights watching Animal Planet and NatGeo Wild were the best, but no Instagrams of that. Dylan still has another month of summer vacation (lucky kid) and I'm sure he will have fun at Nature Camp and with Grandma. I've been having so much fun on my vacation that I never got around to my to do list of chores, but that's ok, I'm sure they will all be there waiting for me next month. Looks like you guys have been having a blast! I am sad to see summer get closer to the end too.